Travel Note: With the I-90 construction from Elgin to the Rockton Road exit, expect that 45-mile portion of the drive to take over an hour. It’s usually extra busy here before 11, so we don’t recommend showing up early unless you are planning on participating in the birdwatching event at 9 am. 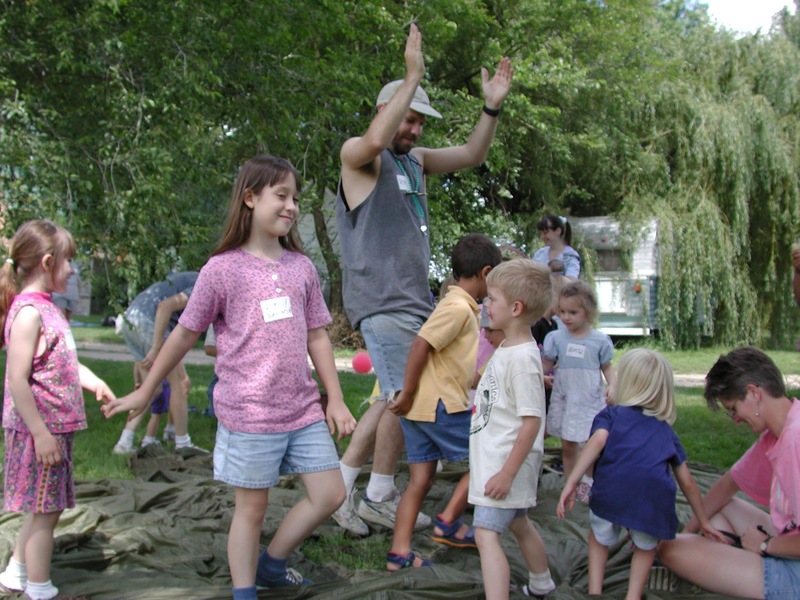 However, we do recommend showing up between 11 and 11:30, so you can take part in the hayrides before lunch. After 8-9 years of being a shareholder, the Farm Open House still continues to be a highlight in our Summer & Fall with regards to our family outings! My friend Eileen & I with our children–we each have three, a total of six–and sometimes our husbands come and thoroughly enjoy & make good use of introducing our children to farm life! They are all great eaters except when they go through periods of complaining, but by and large, if Farmer John grows it, they have to try it & often they love the veggies! 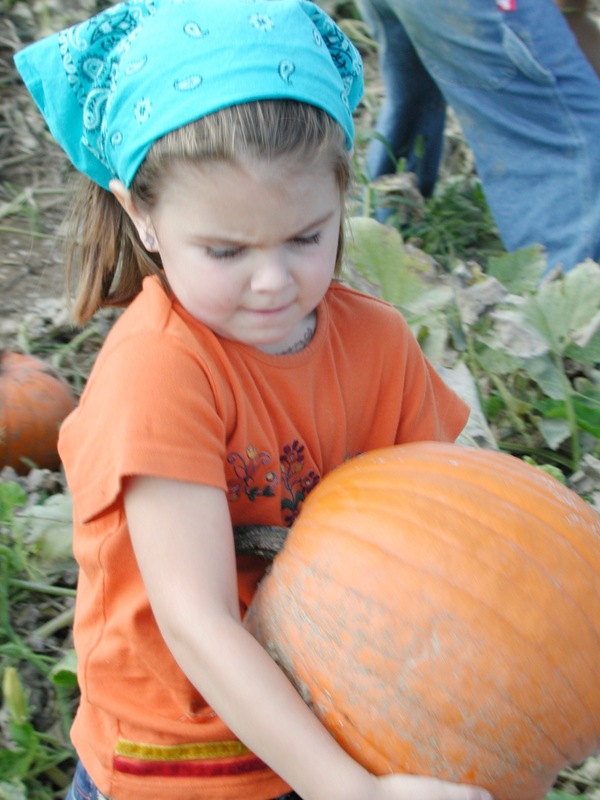 However, it gives them a great thrill to take a hay ride, milk goats, catch chickens, collect eggs, try goat milk ice cream, pick flowers & beans, as well as, picking pumpkins & gourds in the fall. Again, never a disappointment! We are also so lucky to try new & fantastic recipes from other shareholders during the potluck lunch. Loved the Dinosaur slaw from a fellow shareholder which is really kale slaw. We are always in need of more kale recipes! Anyway, we just want to say we are very grateful to our enthusiastic farm crew, staff, community, our fearless leader Farmer John and lastly to Rudolph Steiner who shared with the world such a deep understanding of the natural world and then shared his knowledge with us so that we can benefit from his wisdom in order to enrich our minds, bodies, & our souls! Again, I mentioned to Farmer John how much I have enjoyed localthyme.com. It has been a great resource for me with regards to adding new recipes to my large repertoire! 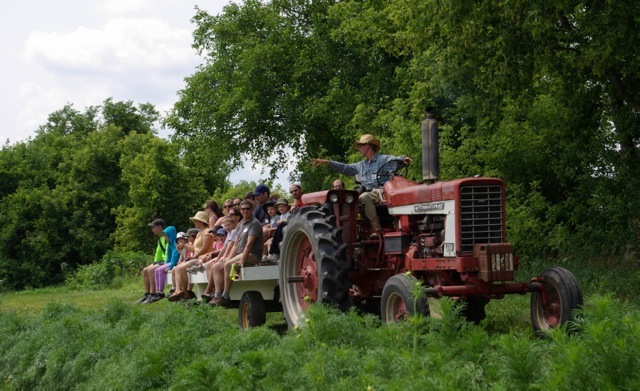 Lastly, there was some talk about creating community at the meeting and although we come together as community at the Farm every year, there is very little interaction in our own individual communities. I would like to propose that maybe each site have a once-a-year potluck to be hosted by a member of the community. I am happy to host one for the LaGrange site. Is there any way to communicate or create a yahoo group or the like for each site? I would happily moderate a group like this for LaGrange, since I moderate another group locally, but suppose I would need the shareholders emails for the LaGrange Area to see if there is interest. Let me know your thoughts. Winter squash, cabbage, carrots, potatoes, beets..lots on their way to your tables in the next few weeks. 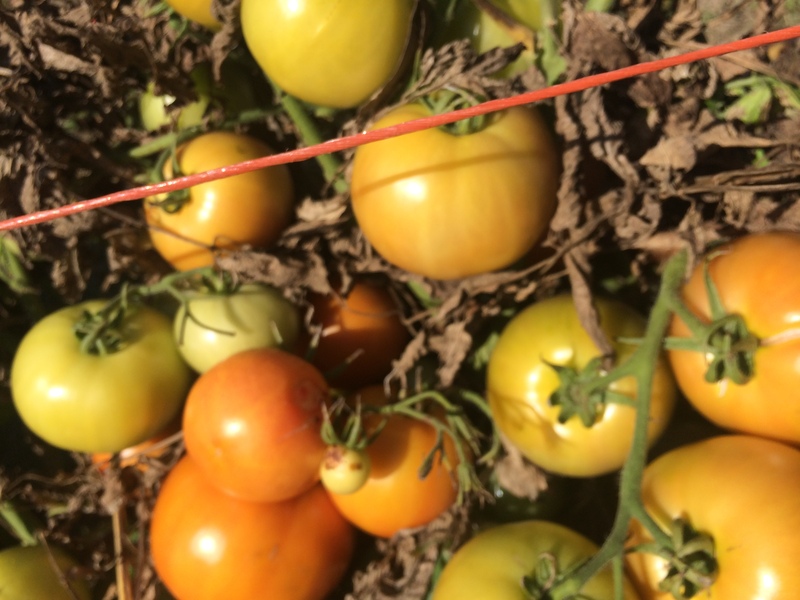 Tomatoes are winding down. We finished seeding cover crops in the evening on September 3, 2 days later than our goal, but a miraculous accomplishment, given how much it has been raining. Our U-Pick Garden is has flowers now, and still a few green beans. You can make a wonderful organic fertilizer from your food scraps with help from some wiggly farm friends: worms! 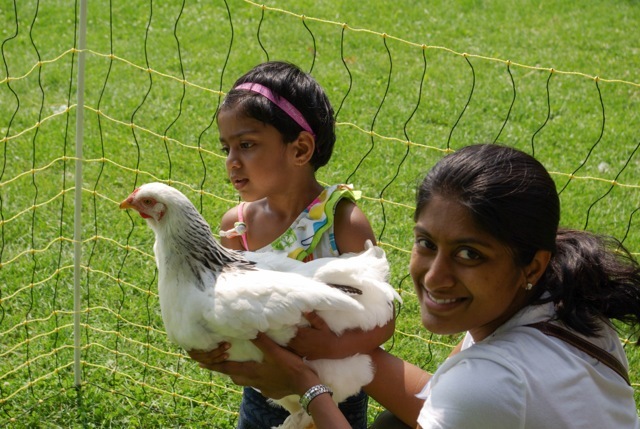 Bring your family to the farm on September 27th from 9 am to 12 pm for this fun workshop. We’ll provide everything you need to make your own worm bin, from the bins to the worms themselves. You’ll be making compost in the kitchen in no time! Click here to register. $45 per family.